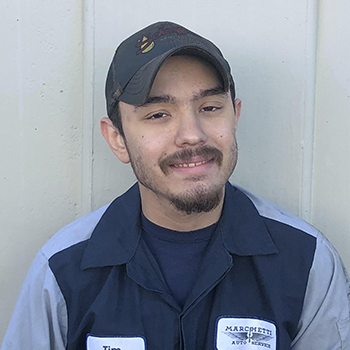 Tim just recently joined us after moving here from La Junta, Colorado to work with his uncle, James. His intense training in automotive repair included suspension/alignment, engines, hybrid operation, etc. Tim has been working with us for about a year now and has proved himself invaluable!